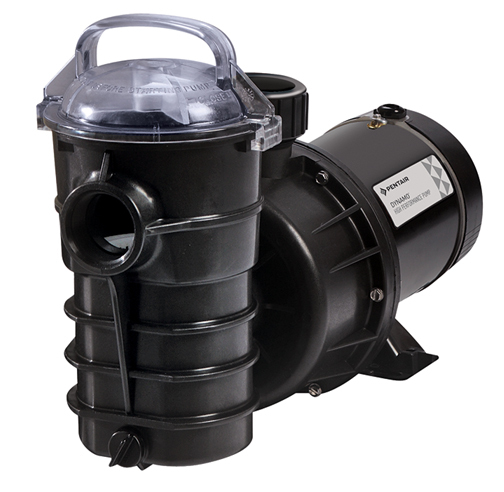 Fiberglass and reinforced pump with closed impeller, large 5″ strainer pot, see-thru lid for easier cleaning on strainer. One (1) year warranty on pump and motor. Comes with 3′ cord.